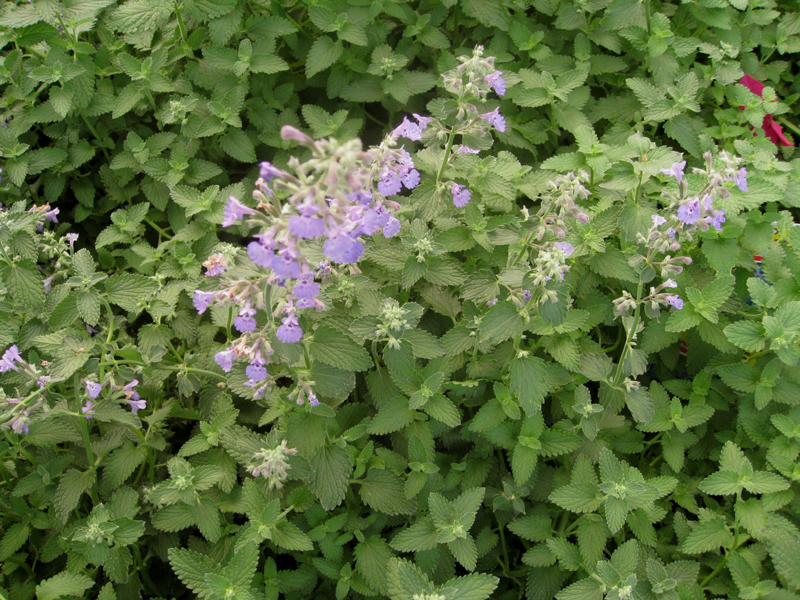 Comments: Low mounding gray-green foliage and lavender-purple flowers are characteristic of this cultivar. However, there seems to be a variance in flower color with lighter hues not being uncommon. After first bloom the plants can be cut back drastically for better subsequent flowering. Does best in full sun, but can tolerate afternoon shade. An herb attracts butterflies and humming and is drought tolerant.